West Indian Manatees have a few adaptations that enable them to stay under water for such long periods. They can stay under water for up to 20 minutes. The lungs and the diaphragm of the West Indian Manatee are flattened and elongated which extend through the entire length of the body cavity. The are also aligned in the same horizontal plane as the manatee in the water. This specific arrangement is necessary for buoyancy. Something unique about the West Indian Manatee is that each of its lungs is contained in a separate cavity. 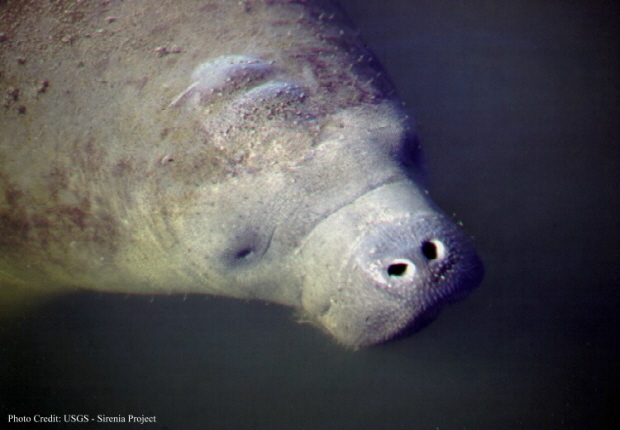 Instead of just one diaphragm like in humans, manatees have separate "hemi-diaphragms." The lungs are used for breathing and buoyancy control. West Indian Manatees have the ability to replace a large percentage of air in their lungs with each breath, which allows them to be able to stay underwater for so long because they have longer time intervals. They can renew around 90% of the air in their lungs with a single breath. 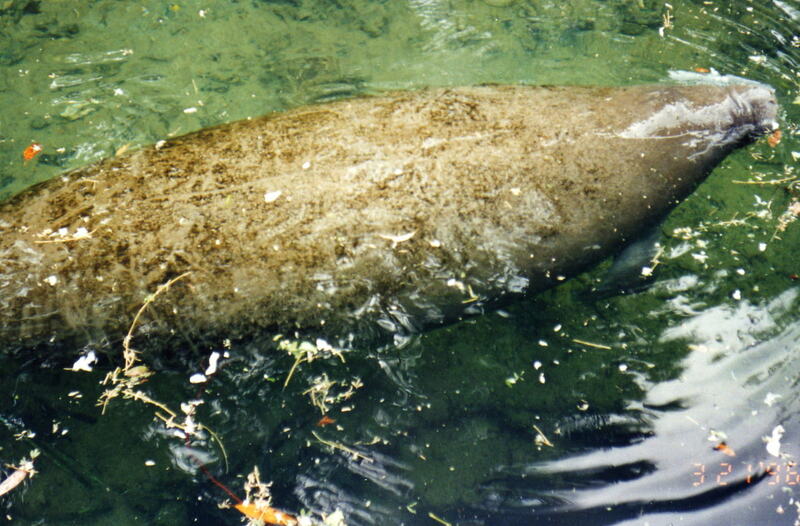 Something unique of the West Indian Manatee is that they have low concentrations of muscle hemoglobin (myohemoglobin) compared to other aquatic mammals. This means that they cannot store as much oxygen as dolphins, whales or seals and therefore must surface more often.